Journey with Kohesia Ensemble and experience the evocative sounds of Persian music played in a unique jazz style. Led by double bassist Kate Pass, the Kohesia Ensemble serves as a platform for Kate's original compositions, which are influenced by her passion for both jazz and Persian music. Kohesia Ensemble explores unusual time structures and microtonal melodies for a captivating listening experience. Having recently released their debut album, Kohesia presents a night of original music that will transport you to another place. 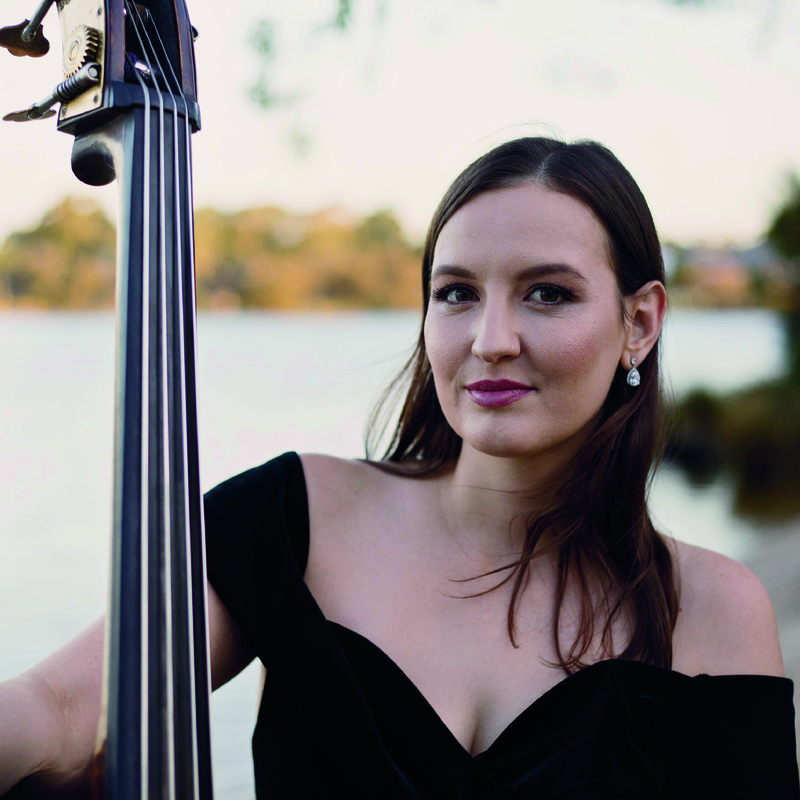 Kate Pass is a double bassist with a passion for composing and performing original music. She has completed several tours nationally and internationally, performing at an array of festivals and events in Asia, New York and Europe with highlights including performing at the Metropolitan Museum of Art in New York, WOMADelaide, Singapore Jazz Festival, Penang Jazz Festival, and Ghent Festival in Belgium. Kate Pass’s Kohesia Ensemble released their debut album this year and have received nominations for 3 WAM Song of the Year Awards for both the Jazz and World Music categories, and a nomination for a Music Award at FRINGE WORLD 2017. 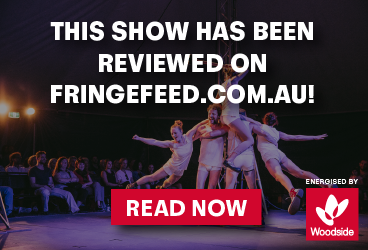 They have performed at Fairbridge Festival and have upcoming shows at Perth International Jazz Festival, Illawarra Folk Festival and Nannup Festival.